The Institute of Indian Interior Designers (IIID) is organizing a three-day design expo at Hyderabad, also known as the City of Nawabs and Kababs. 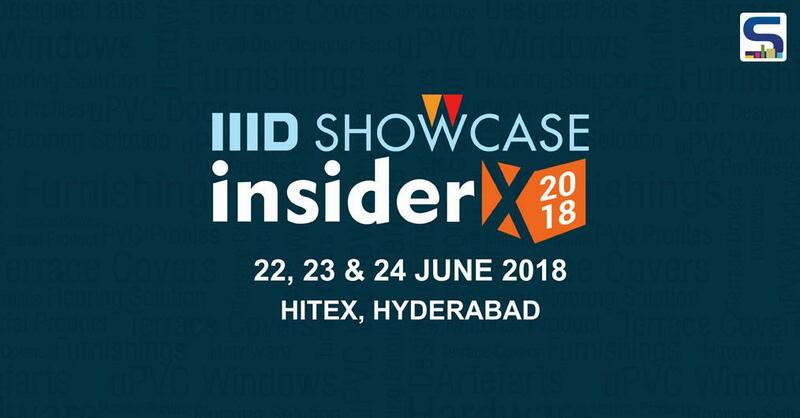 And SURFACES REPORTER feels proud to be a key media partner of IIID Design showcase InsiderX 2018. The B2B trade Expo will be held for a period of three days from 22nd June to 24th June at the Hitex Exhibition Centre in the bustling IT district of Cyberabad. Curated by interior designers and architects of the IIID, the Expo, ‘InsiderX’ aims to bring architecture, interior design and construction fraternity on to a single platform. The emerging trends and contemporary design solutions will be showcased in the 20th edition of the event. Currently, the Surfaces Reporter team is in Hyderabad learning about the latest trends, thought and innovations in the Design industry.  It is a comprehensive forum covering every vertical, offering every element, from smart devices to turnkey solutions. In the workshop, 1st and 2nd-year students will be making a product of unused waste material from construction sites and furniture industry. While 3rd-year students will work on urban utility products with the help of product designers and Architects.